Stationery styles and ideas come and go and it's so nice to pick something that is 'of the moment', but please don't forget that sometimes this might not be right for you. Take time to consider the style and theme of your event or wedding and to consider the options available. 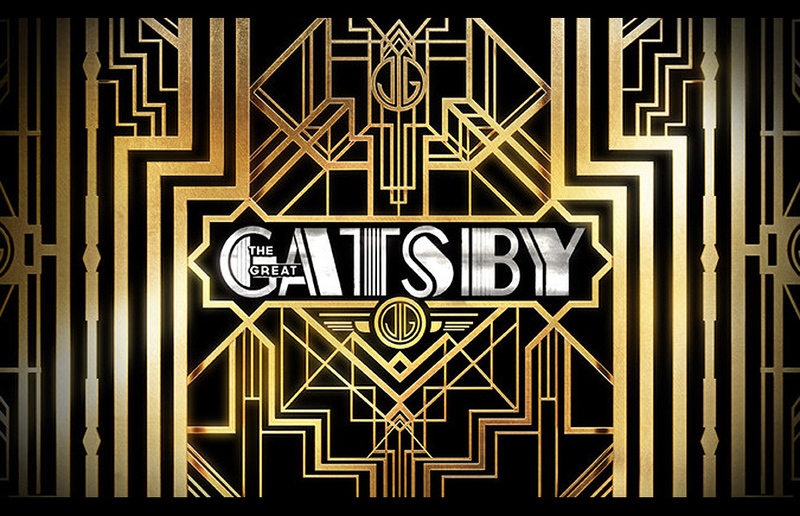 Based on the classic novel by F.Scott Fitzgerald, The Great Gatsby is based in America in the 1920's and has promoted the really popular Art Deco style - it depicts simple elegant designs with clean lines and classic designs. This is an era when monograms (generally you and your partners first initial along with the initial of your surname) were used on stationery, along with sumptuous gold decoration. Strong bold geometric styles were in vogue. 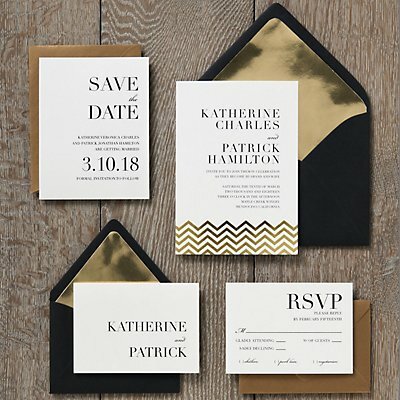 You will find beautiful examples of DIY stationery available from designers such as Download & Print or Martha Stewart - it can also also be something that you can create yourself using a simple online monogram creator, some beautiful paper & card and a little creativity. 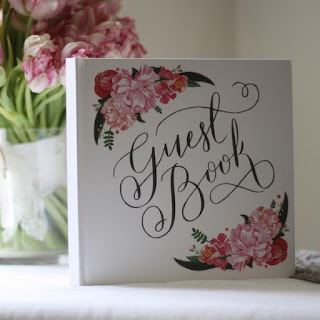 Professional stationers can create amazing images and styles to suit your requirements and budget - look in to your local wedding fairs for inspiration. 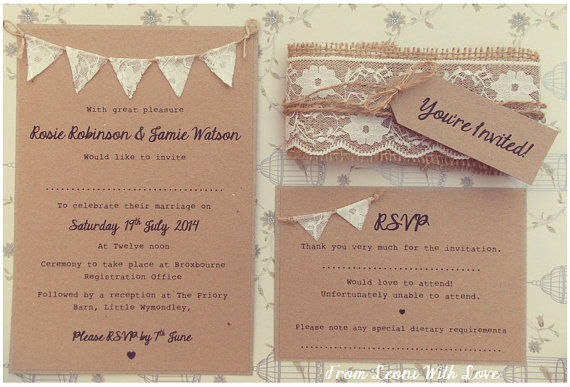 We love Oh So Beautiful Paper's rustic invitations - they are such fun! 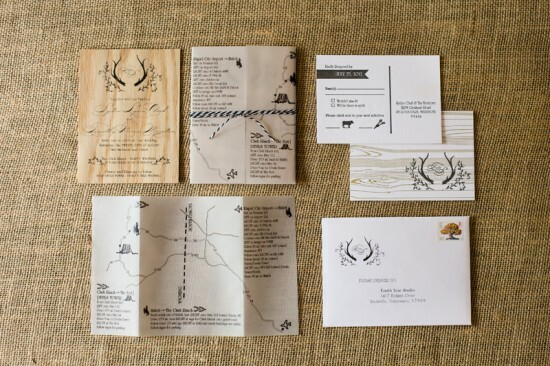 As a complete contrast, barn weddings and parties offer the opportunity to use a completely different style of stationery, using added decorative pieces such as lace, hessian, horseshoes or paper doilies. Again, this can be through a wonderfully talented designer that already has an existing range, or by using your own ideas and talents with a little help from the ever faithful Pinterest!